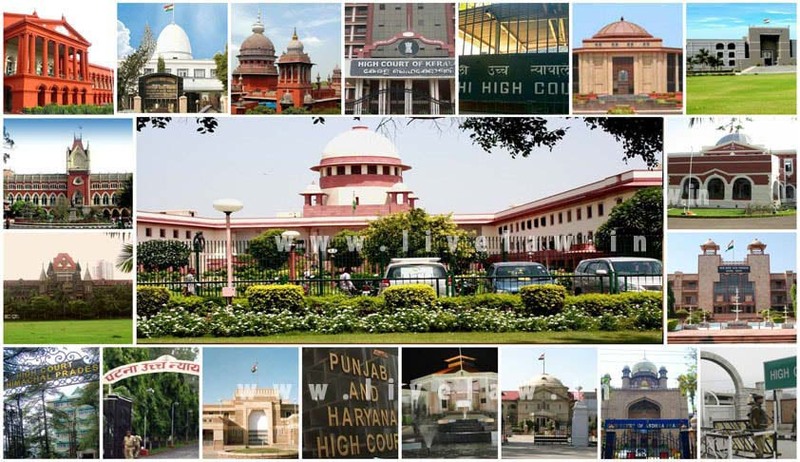 Nearly 25 new Judges may be appointed to various High Courts of the country by the end of this week, days before the hearing of a petition alleging delay in execution of the collegium’s recommendations before the Supreme Court. The fresh appointments will reportedly be made to at least six High Courts, based on the recommendations made by the Supreme Court collegium in April-May. The Government was processing as many as 74 recommendations, most of which were likely to be approved by September end. Lashing out at the Government in open Court, Chief Justice T.S. Thakur had on August 12 bluntly asked the Centre if it was trying to bring the entire judicial institution to a “grinding halt”. You may read the LiveLaw article here. Meanwhile, Justice N. Authinathan was administered the oath of office of Judge of Madras High Court on Wednesday, by Chief Justice S.K. Kaul. The former Principal Sessions Judge of Chennai had retired from service on January 19 this year, and would have about one and a half years of the service in the Higher Judiciary. You may read the LiveLaw article here.